Welcome to Third Street Dental! We are very proud of our team at Third Street Dental, and want to offer our family of patients the best dental care possible. We care about our patients, and strive to offer friendly and gentle service at each dental visit. Our team is committed to lifelong learning, and being current in the latest dental research. Together, we want to deliver excellence in dentistry, through cleanings, to dental work. We want you to be happy, comfortable and confident with your smile. Find us in the lower Lonsdale area. 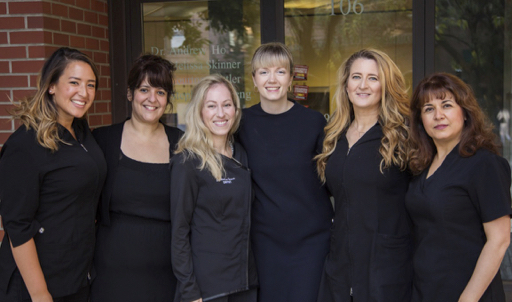 We look forward to being your North Vancouver Dentist. 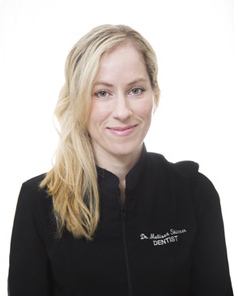 Dr. Melissa Skinner is thrilled to be practising dentistry in beautiful North Vancouver. 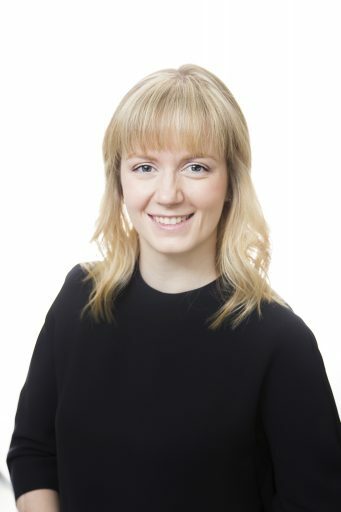 She is originally from Vancouver, and did both her undergraduate and Doctor of Dental Medicine degrees at the University of British Columbia. 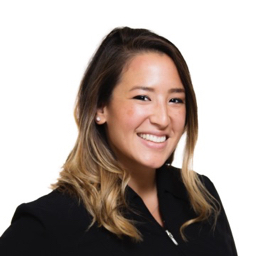 Mahla is our amazing full-time certified dental assistant. 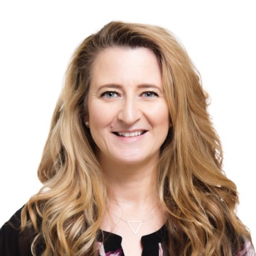 She is dedicated to excellence in patient care, and wants all our lovely clients to receive great service and gentle dentistry. Mahla enjoys hiking and spending time with her children. 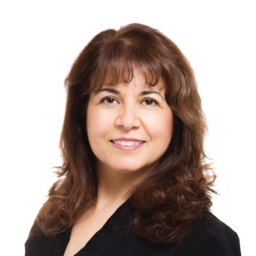 Trafaun is our full-time hygienist with many years of experience. She is very caring, thorough, and passionate about improving oral health for our patients. Outside of work, she enjoys yoga and fitness, and spending time with her family. 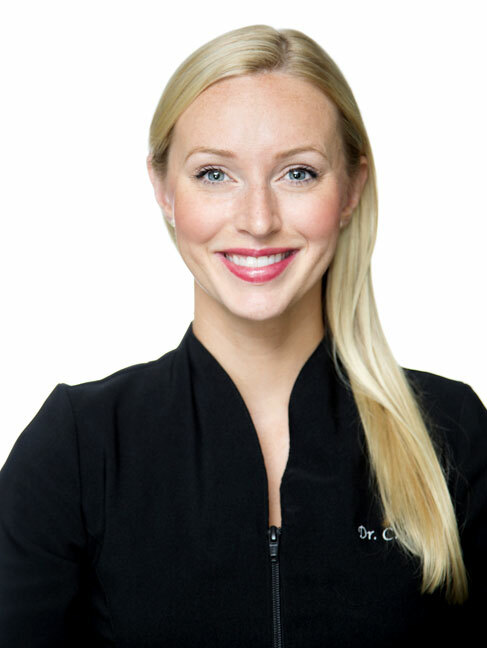 Christine is our full-time hygienist who cares about each one of our patients. Christine’s patients love her and enjoy her positive nature. She has a giving heart, and dedicates time each year to doing outreach dentistry abroad. 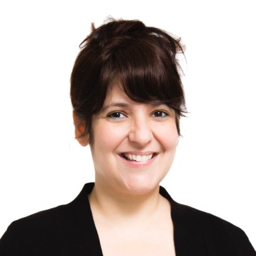 Naz is our Patient Care Coordinator, and the first team member who will great you at our office. She can answer all your questions about treatment plans, appointments and estimates. Outside of work, she enjoys travel and spending time with family.